One of my many laments of living in Asia has been the lack of access to craft beers, otherwise known as microbrews – the other laments are silly things like missing multigrain breads, the price of wine, and truly high-speed internet, but I guess this is a relatively small price to pay for having such a rich life otherwise. I was able to get the odd Belgian ale in a ocassional bar here and there (usually at prices that constituted highway robbery! ), but I really missed kicking back after work and having that one perfect beer at home. Why one? Sometimes a beer is so rich, so full of flavour and so satisfying that one is all you need. It is like having a bite of a perfect dessert instead of some of that reduced fat nonsense that consistently disappoints. Don’t get me wrong, I love a light local pilsner or lager, but every now and again I desperately crave a masterful beer crafted by Belgian monks or by hippies from Oregon, USA. So when I found Cheers-In, I felt like a kid in a candy store. In fact I am not entirely sure I fully understood the true sentiment of that expression until I walked into a Cheers-in. So much to try, so much to taste, too many beers and not enough days…it felt like an embarrassment of riches. 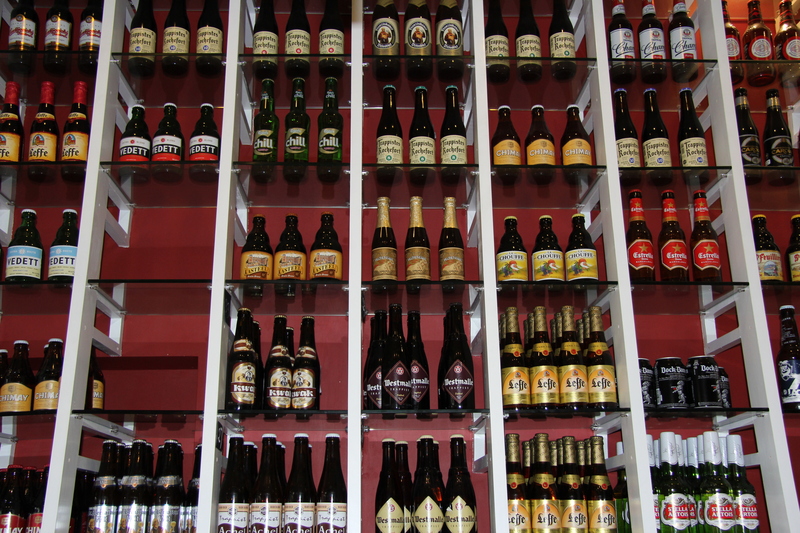 All my favourite Belgian beers were at Cheers-In. The standards like Chimay and Duvel and Leffe were available, but then also some of the more obscure like Trappistes Rochefort 6. And then my favourite SE Asian beer, Beer Laos, caught my eye. 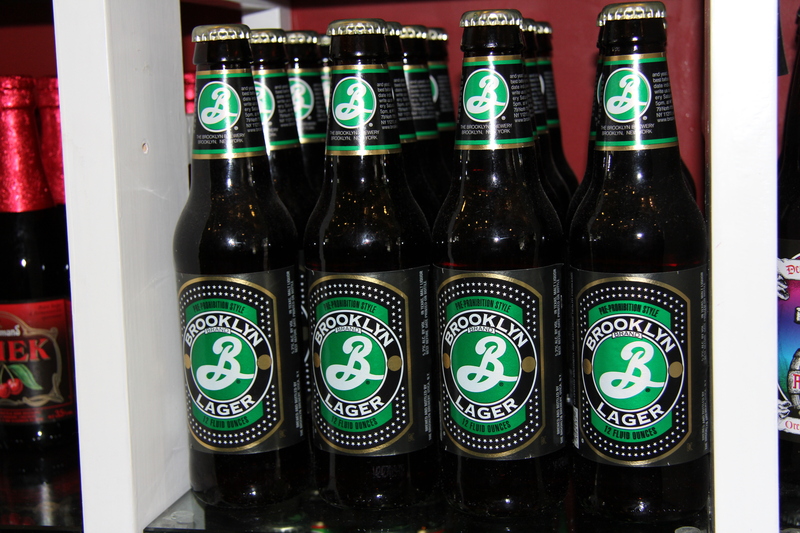 And being from NY, of course the Brooklyn Lager stuck out as well. On top of these gems – I was able to try beers I had never seen like Rogue Dead Guy Ale from Oregon. Suddenly I was in beer heaven. I had to find out more, so I spoke to the owners and visited the store. Actually you can buy in one of their locations or order from the website (they can even deliver cold!!!). I was surprised to find a group of Frenchmen from various corporate backgrounds who left those worlds to start up this entrepreneurial endeavour. When I asked “Why beer, instead of wine? It seems all the French people I meet in Asia are involved in wine,” one of the owners, Greg, said “That’s exactly why. We wanted to do something different.” Touche. I was also excited to learn that Cheers-In has about 200 different kinds of beer and if you have a special request that they don’t carry, they will make every effort to get it. “We are adding new countries every time someone requests a beer from their country. We just added Chile,” says Greg. Out of curiosity I ask, “What is your best-selling beer?” Greg tells me that Americans order a lot of Coors Light – I am vaguely embarrassed to be American at this juncture and am quick to point out how much I like Belgian ales, ha ha. It is times like these that I want to kick myself…when someone has a simple entrepreneurial idea, brilliantly executed in Asia. I wonder, “Why didn’t I think of that?!?! 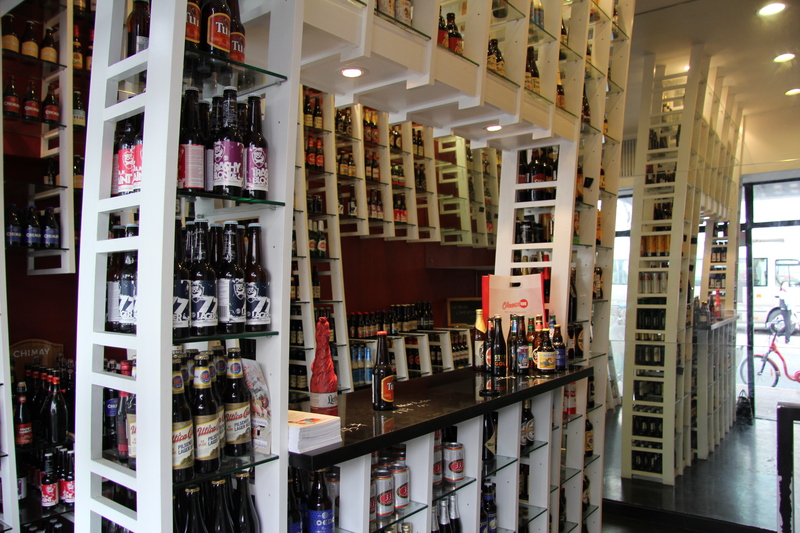 ?” But hey, I am just glad someone had the idea, because now my hunt for draft beers and microbrews in Shanghai is over.